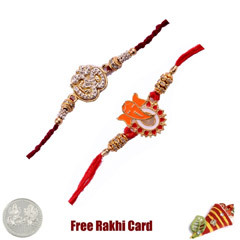 No matter how far you are from your siblings, a festival like Raksha Bandhan is worth connecting again! 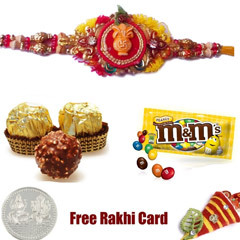 This festival is being celebrated in India since ages now. 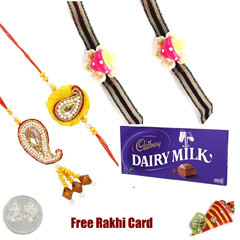 It is a great day to cherish the bond between a brother and sister. 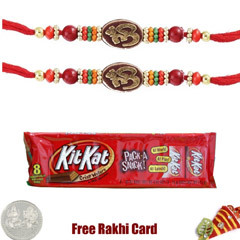 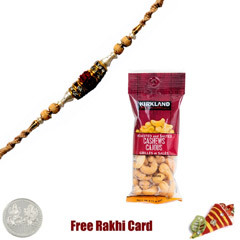 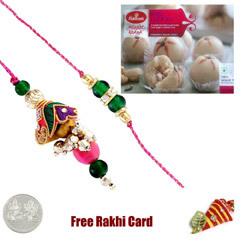 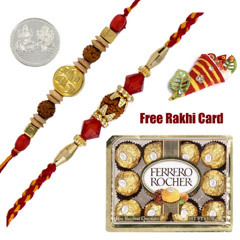 Don’t worry if your brother is far away from India, you can easily send rakhi to Montreal with our express delivery service. 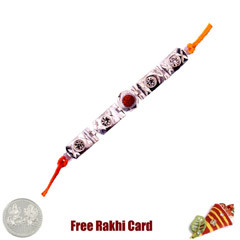 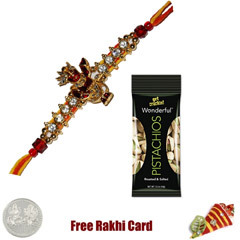 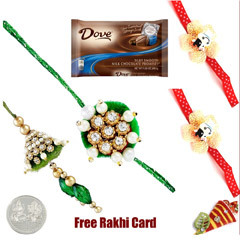 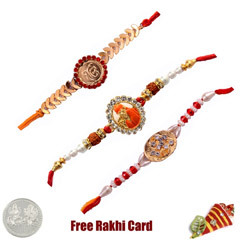 •Fancy rakhi made especially for your brother who loves creative things. 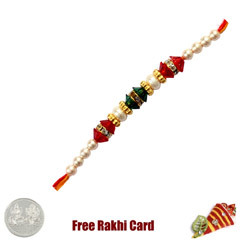 This rakhi would be made from unique combination of gems, exclusive colour combinations and pearls. 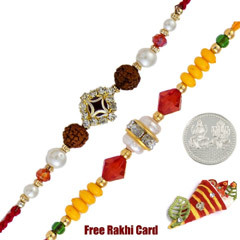 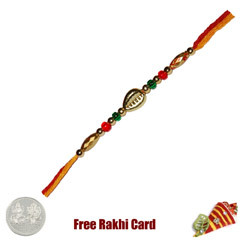 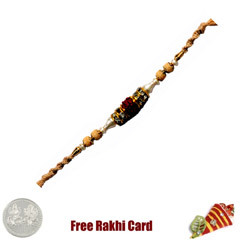 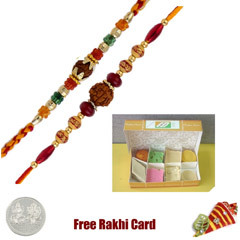 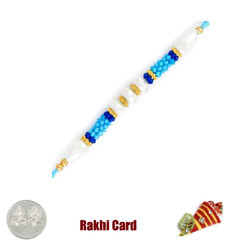 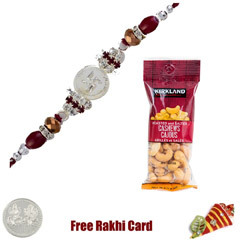 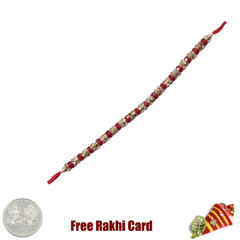 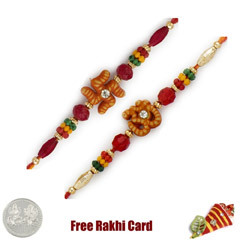 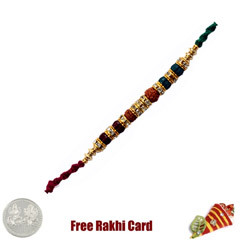 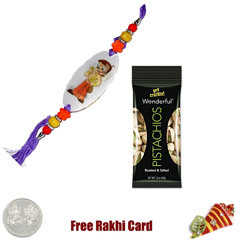 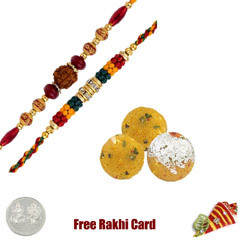 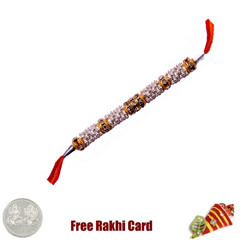 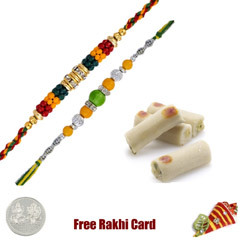 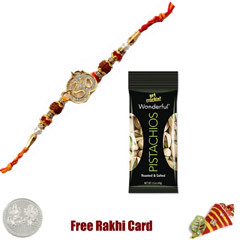 •A traditional rakhi to highlight the significance of this special day. 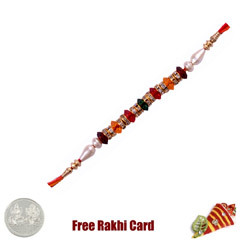 •A chain style rakhi for the ones who like to keep it stylish. •We also have silver rakhis for a royal feel. 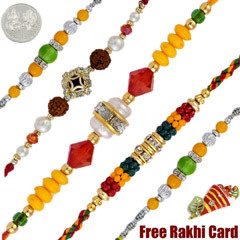 All services at our website are directed to ensure optimal customer satisfaction. 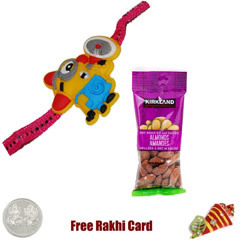 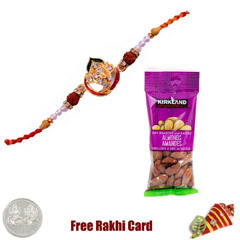 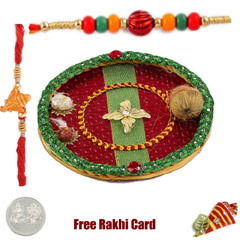 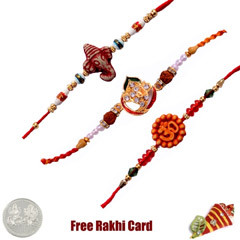 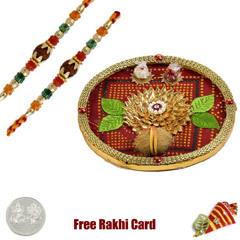 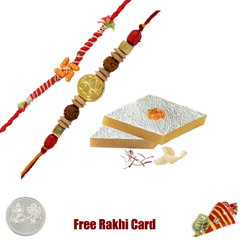 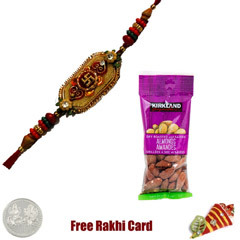 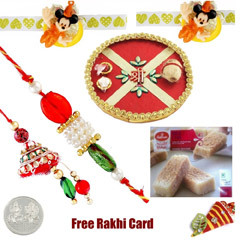 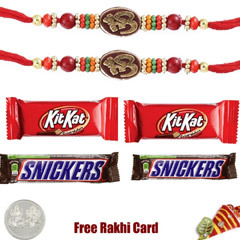 You can freely send rakhi to Montreal and other countries with the availability of our easy returns and cancellation promise.